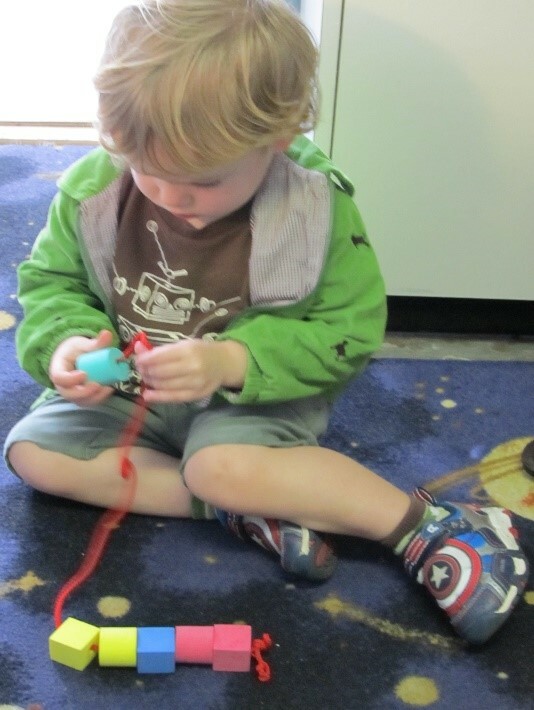 Glazer Children’s Museum provides children with an ideal space to imagine, pretend, and grow. At the Glazer Children’s Museum in Tampa, Florida, children are given an ideal space to imagine, pretend, and grow. As children play at the museum—whether they’re climbing through the water cycle, performing a play, or “flying” over Tampa Bay—they acquire key math, science, and reading skills that encourage lifelong learning. With its 170 interactive exhibits in 17 themed areas, the Glazer Children’s Museum reinforces learning with daily programming and events that help connect children to the world around them. Research shows that it’s never too early to know if your child will be ready for school. 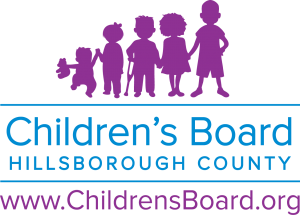 That’s why the Glazer Children’s Museum, with funding from the Children’s Board of Hillsborough County, has partnered with Champions for Children to offer ASQ®-3 screenings for children under age three. 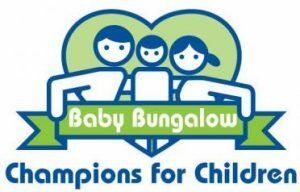 Champions for Children is a leader in providing high quality, research-based education and prevention services to children and families in Hillsborough County; since 2004, it has been nationally accredited by the Council on Accreditation of Children and Family Service Organizations (COA). Beginning in early 2015, the developmental screening team from Champions for Children has worked closely with the museum to schedule and provide monthly ASQ-3 screenings for museum members who are interested. It’s been a highly successful program, and here’s how it works. Parents at the Glazer Children’s Museum can sign up for a developmental checkup directly from the museum’s website. These screenings are free for museum members and included with general admission. Pre-registration is required and can be completed easily online. Once the ASQ-3 questionnaires have been submitted by families, specialists at Champions for Children individually review each completed screener. An individualized developmental packet is created for each child based on his or her ASQ-3 results. The museum then sets up a meeting so the family can sit down face to face with the developmental screening team, learn about their child’s development, and go over the personalized learning activities. 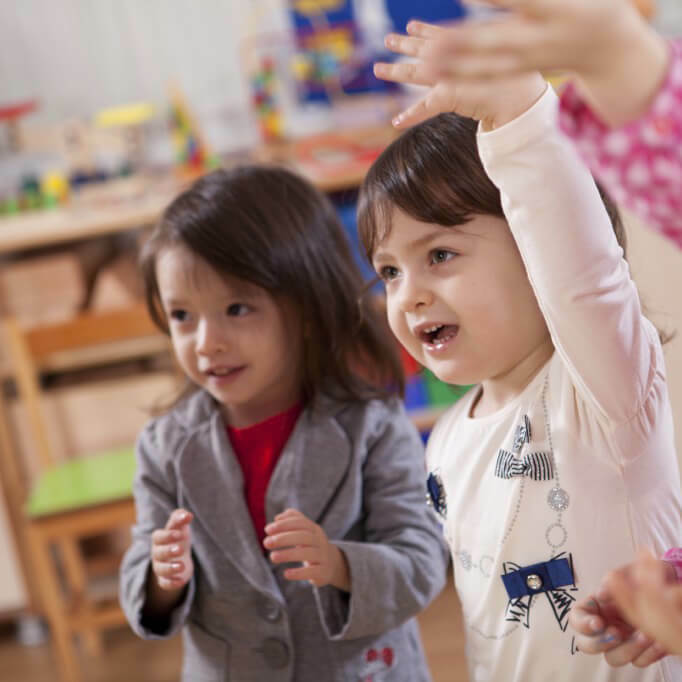 If further evaluations and assessments are necessary, the team will work closely with parents/families to guide, support, and refer them to the appropriate agency, such as Parents as Teachers, Early Steps, or Child Find. 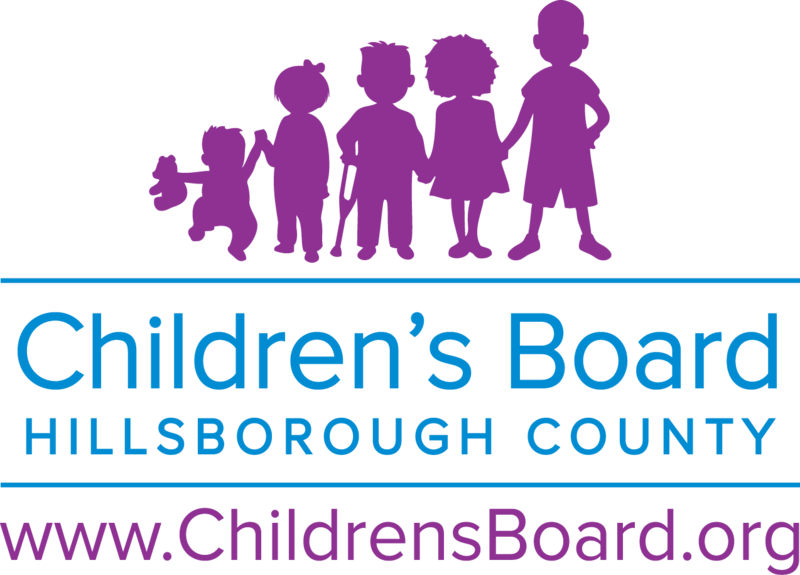 The Glazer Children’s Museum, with funding from the Children’s Board of Hillsborough County, has partnered with Champions for Children to offer ASQ-3 screenings for children under age three. Over the past year, the partnership between the Glazer Children’s Museum and Champions for Children has seen great results. Fifty-six children have been screened, and families were met with individually. Of those 56 children, 31 were in the developmentally appropriate range, 12 were in the monitoring range and followed up with, and 13 were below the cutoff and referred to the appropriate agency. The staff at both the Glazer Children’s Museum and Champions for Children are dedicated to the ongoing success and growth of this program. Champions for Children recently added another permanent member to the Developmental Checkup team, so they’ll now be able to reach more families each month. And the museum continues to provide increased awareness and easy access to this program, making it tremendously user-friendly to all families. Beginning in early 2015, the developmental screening team from Champions for Children has worked closely with the Glazer Children’s Museum to schedule and provide monthly ASQ-3 screenings for museum members who are interested. The Developmental Checkup Day at the Glazer Children’s Museum, held the second Tuesday of each month, is making a difference in the lives of children and their families by assisting with early identification of developmental delays, connecting children in the Tampa Bay area with the services they need, and—most importantly—helping parents recognize the vital role they play in their child’s growth and development.